The magicians from Devonshire are back with their fifth and most ambitious studio album so far! 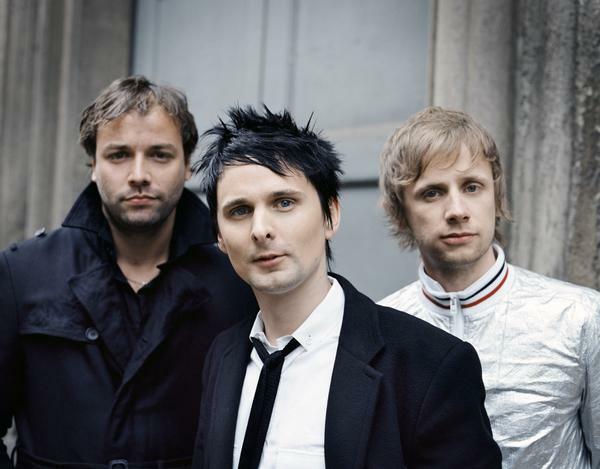 With a lot of effort and overall talent in 15 years of career,, Muse has gained its actual status as one of the super bands in the general rock scene nowadays. So obviously, many gazes were concentrated at what they could offer with this new studio album, The Resistance, after 3 years of silence. And what you find here is a little masterpiece. Bellamy and his fellows offers a bit of everything to the fans, since the visible wink and homage to Queen in United States of Eurasia, to the great orchestration of Exogenesis, the last song divided in 3 parts, or instant classic rock tunes like the amazing Resistance, this is a delicatessen for your ears. Experimentation and mainstream hold hands together here. The English trio has done it once more, been able to demonstrate that they are one of the most exciting rock bands left in the world. A must have!